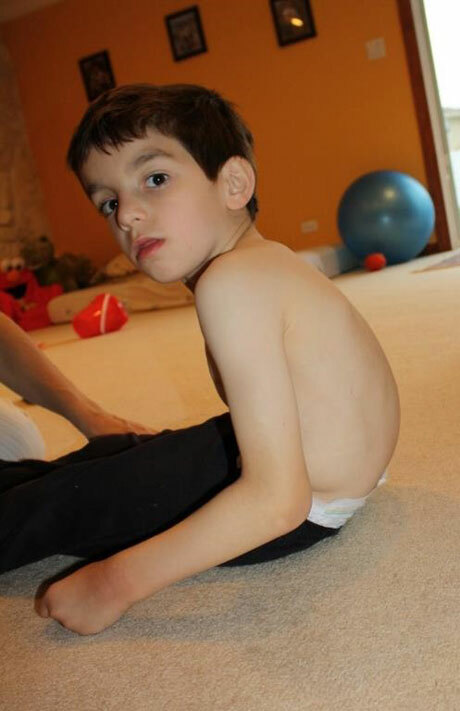 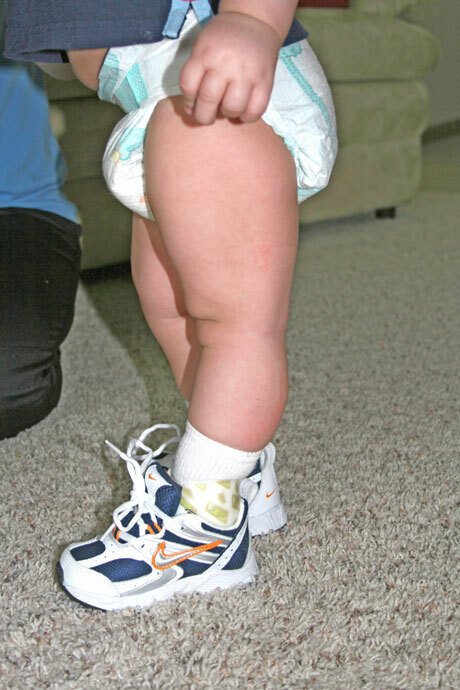 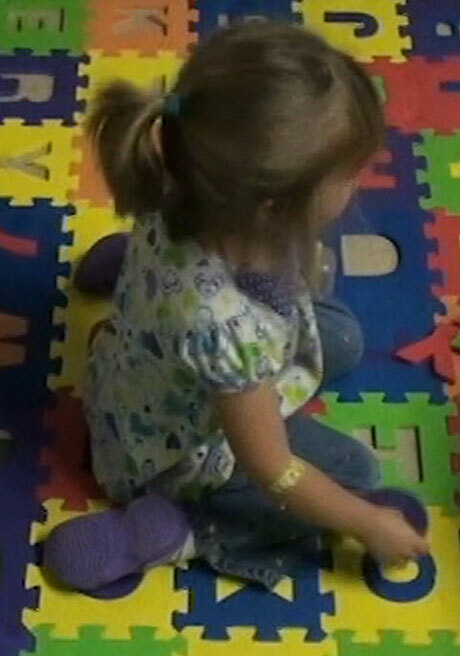 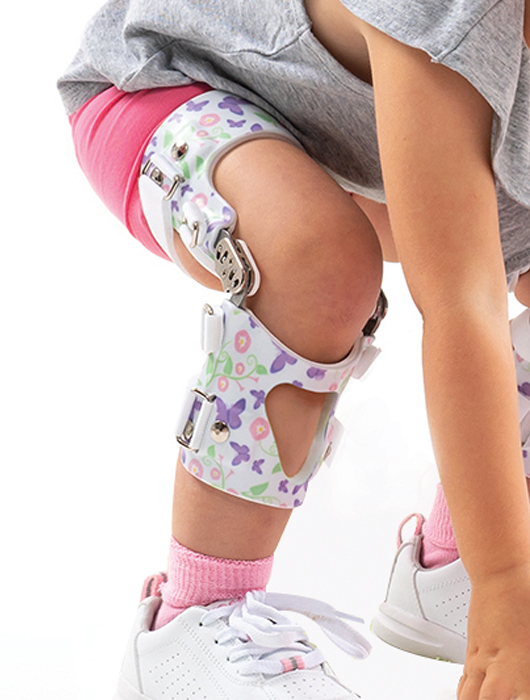 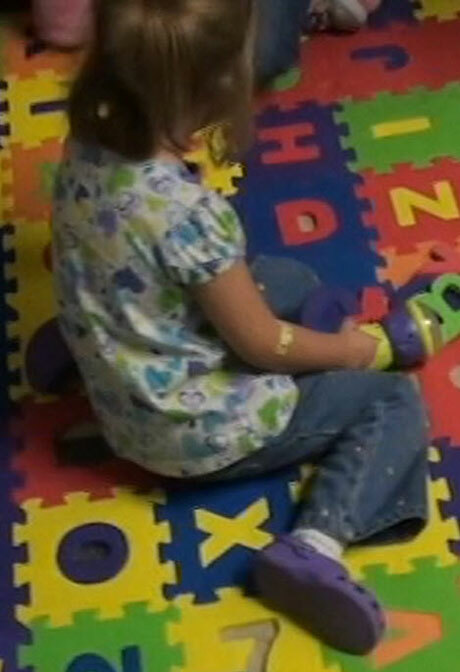 Surestep HEKO is the first and only pediatric hyper extension knee brace to incorporate a 4-axis knee hinge. 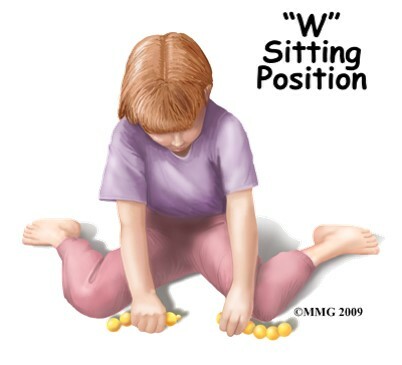 This allows for smooth, anatomically-correct flexion and extension. 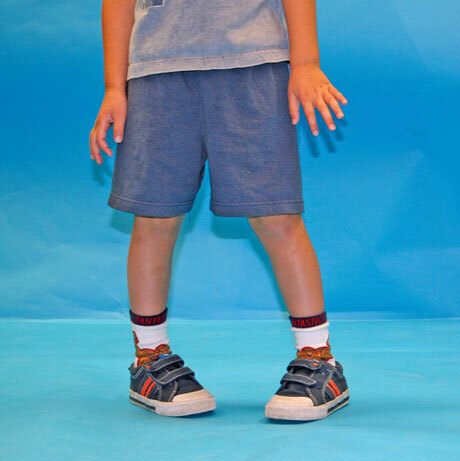 The HEKO offers 30 degrees of adjustability to fit any child’s needs. 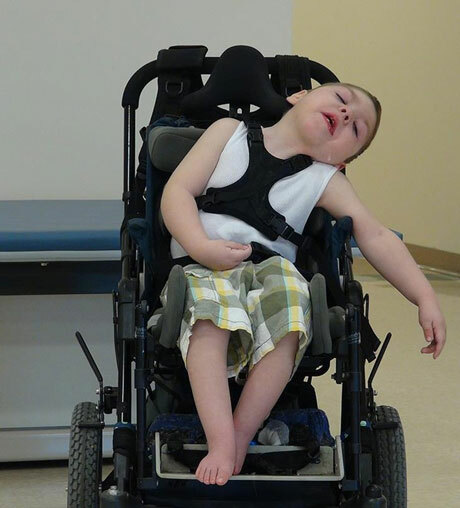 The adjustable extension stops, anti-migration/suspension sleeves and two different hinge sizes make sure that Surestep HEKOs can provide support to children who need it. 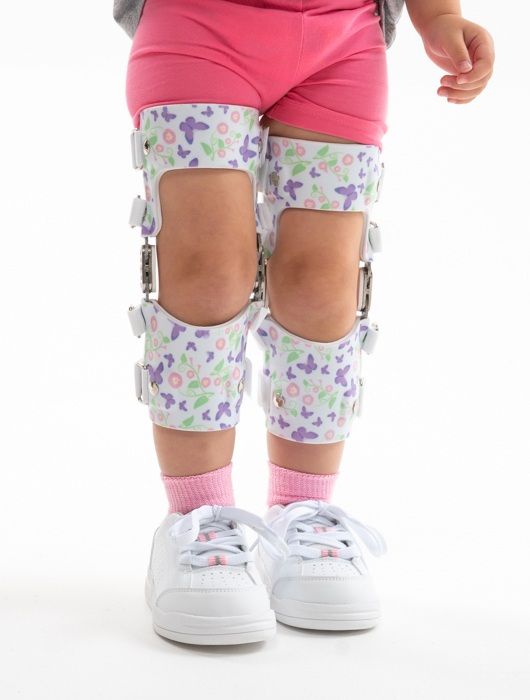 HEKOs can be fabricated with polyethylene for a more pliable brace.